The Belfast Christmas Market is a very popular event that takes place in the run up to Christmas in Belfast City Hall. Stalls from around Europe descend into the small grounds which can cram in thousands and thousands of people per day. All seeking something a little special for the holiday season. 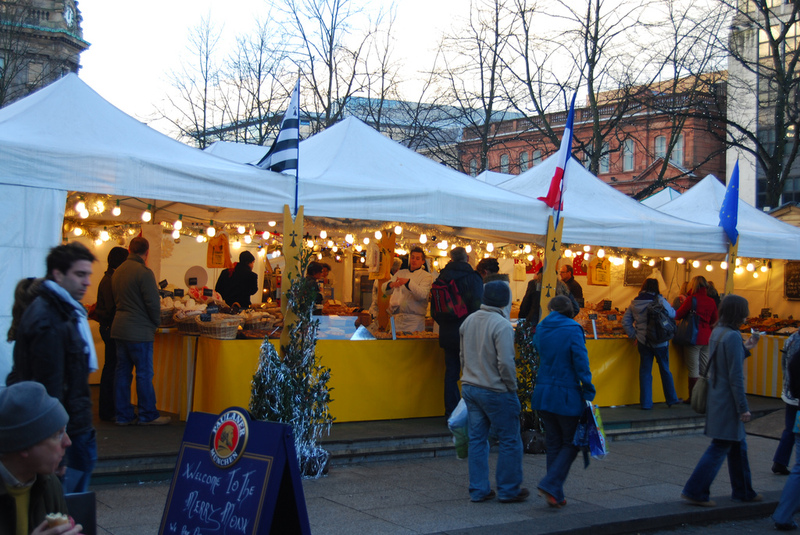 The annual Belfast Christmas Market takes place in the grounds of Belfast City Hall where over 90 stalls are set up to showcase local food and drinks as well as unique crafts. 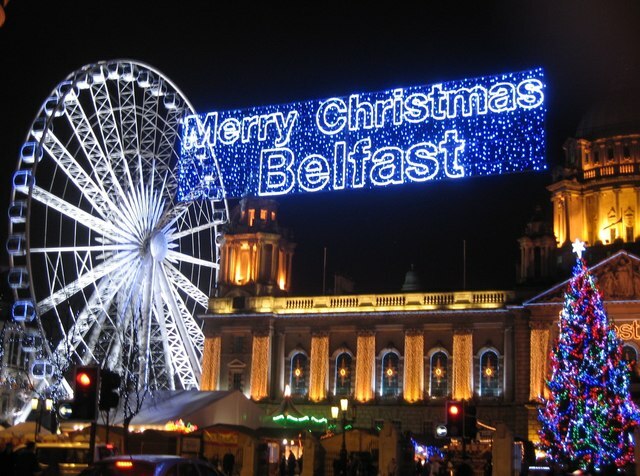 The Christmas Market in Belfast is one of the most popular tourist attractions in the city of Belfast in December. As it is considered to be a unique mix of shopping, culture, entertainment and nightlife. 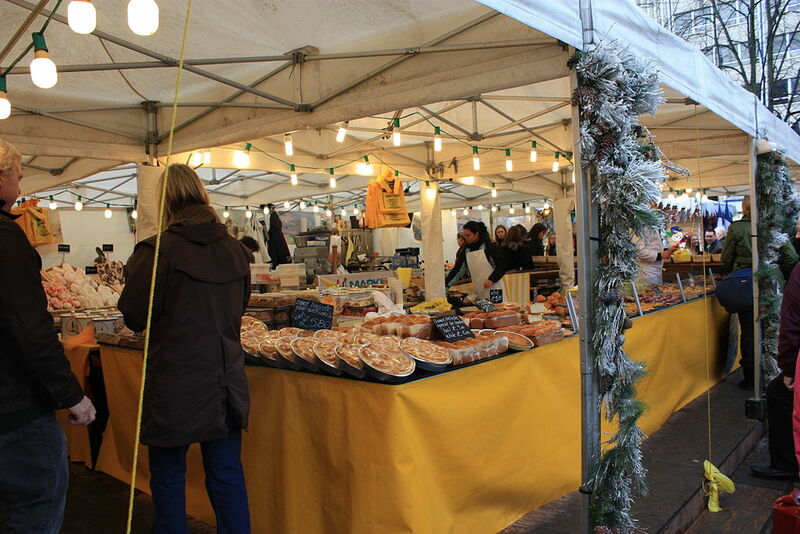 The first Christmas Market came to Ireland in the early 2000s and was organised by a German compan. That was brought in by the Dublin Docklands Authority. The chalets feature various examples of local foods and crafts as well as local companies, such as the Belfast Beard Company. Who have previously won the Market’s Pitch Perfect new business initiative. Over 90 traders and craftsmen make up the Belfast Christmas Market. Offering an array of gastronomic delights, crafts, plants and gifts. 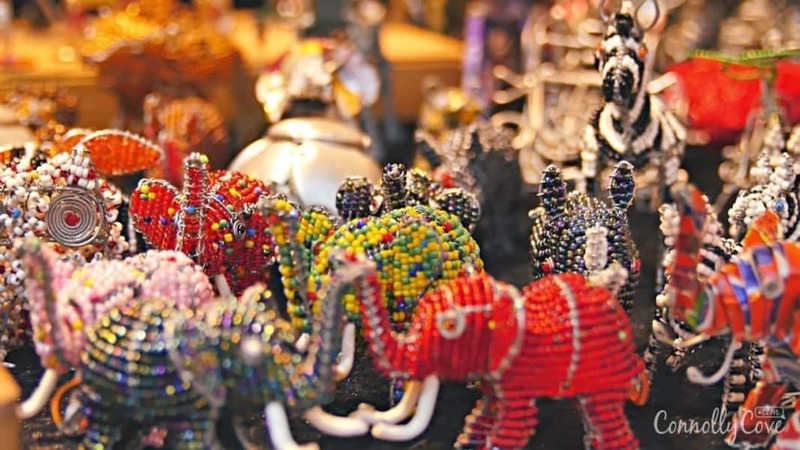 Aside from food products, visitors can find handmade gifts from around the world. Fiona Cunningham, Tourism Northern Ireland’s Market Manager (ROI), said that “The Belfast Christmas Market has become a firm festive favourite, offering visitors a unique shopping experience and helping create a really special seasonal atmosphere in the city. The Market offers something for everyone with an excellent array of stalls with crafts, handmade gifts, decorations and mouth-watering food both from local Northern Ireland producers and from further afield around Europe and beyond. With a great selection of festive markets, boutique shops and award-winning restaurants, a festive getaway to Belfast is sure to provide you with plenty of gift inspiration”. GoEuro named the Belfast Christmas Market as one of the 11 Best Christmas Markets in Europe, while AccuWeather declared it as one of the 10 enchanting Christmas markets across Europe. Whether you’re going with your friends or family the Belfast Christmas Market is a great outing for all. The perfect way to get yourself into the festive season. Children will enjoy meeting Santa and his elves at his magical grotto. As well as enjoying some hot chocolate and checking out all the amazing crafts, jewellery and clothing found here. For adults, they might be interested in visiting the German beer garden located at the Christmas markets. The beer garden is always popular to head down early to get in and enjoy yourself. You could spend a couple of hours wandering around the market, trying all the different food on offer and have a good time. 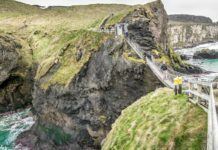 Nearby Attractions – if visiting! The City Hall is located in Donegall Square, Belfast, Northern Ireland, where it divides the commercial and business areas of the city centre. It is the headquarters of the Belfast City Council. Until 1613, Belfast was considered to be a small settlement, then a Royal charter gave Belfast its town status. After which it continued to expand rapidly, becoming an important port and manufacturing centre. By the second half of the 19th century, Belfast had become a major industrial powerhouse. Known for its numerous industries, including shipbuilding, rope-making, engineering, tobacco and textile. In 1888, Queen Victoria gave Belfast the title of city. Meaning a new city hall was needed to reflect this change in status. Negotiations began in 1896 over the possession of the one and a half acre White Linen Hall site, located in Donegall Square, and was settled for an estimated price of £30,000. 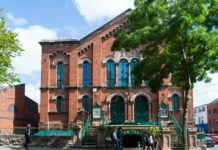 The new hall was built by local firm H+J Martin, following a design from Alfred Brumwell Thomas. Who won a public competition with his classical Renaissance design. 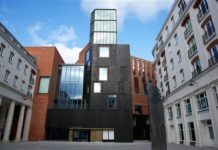 The construction of the new building was funded by Belfast Gasworks for which Belfast Corporation (the former name of the Belfast City Council) was responsible. The founding stone was laid in 1898 and the building work lasted for eight years. The total cost of building the Belfast City Hall was £500,000. The Belfast City Hall was inaugurated on 1 August 1906. The building now stands as a testament to Belfast’s great economic success. In 2007, a £11m refurbishment program began in the hall which lasted two years before it was reopened on the 12th of October 2009. Then US Secretary of State Hillary Clinton cut the inauguration ribbon herself and unveiled a plaque to mark the reopening. 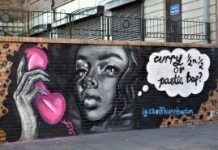 With the markets in the grounds – it can be hard to see the impressive site and buildings of the City Hall – but you can get a taste. Why not check out some of our other videos from Belfast. Have you had a good time at the Belfast Christmas Market? What was your favourite stall? The Belfast market is a very popular event that takes place in the run-up to Christmas in Belfast City Hall. Stalls from around Europe descend into the small grounds which can cram in thousands and thousands of people per day - all seeking something a little special for the holiday season. 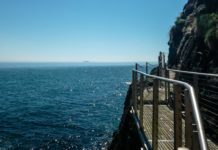 Next articleBus Tour Belfast – The Best Way To See The City?